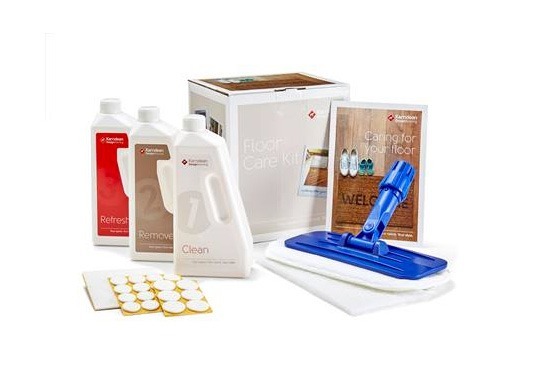 We offer everything from individual cleaning and maintenance products in a range of sizes, to full cleaning kits – providing everything you’ll need to clean, protect and maintain your floor for its lifetime. If your floor has a finish that sits on the surface of the floor, such as a hardened oil, matt lacquer, satin lacquer or naked skin lacquer, use Care System 1 products. Clean with Easy Clean. Protect with Maintenance Polish. Restore with Intensive Polish. 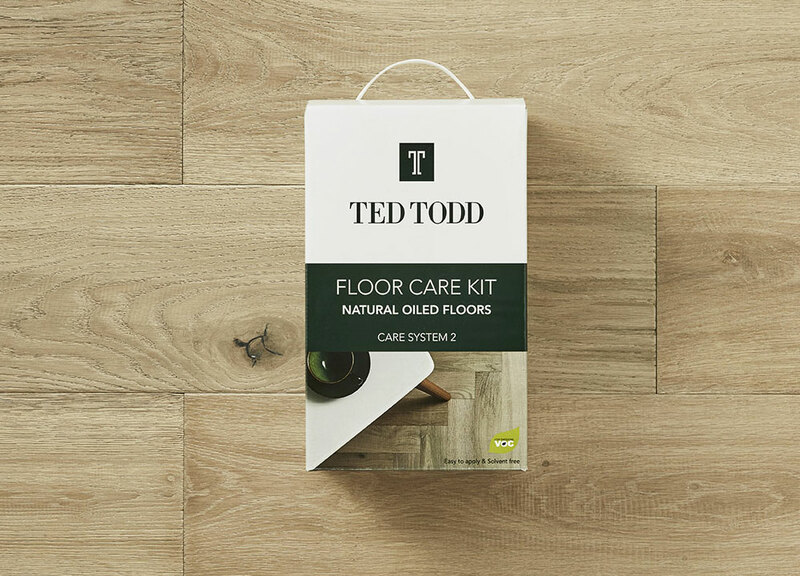 We recommend using Care System 1 product with these Ted Todd floors. 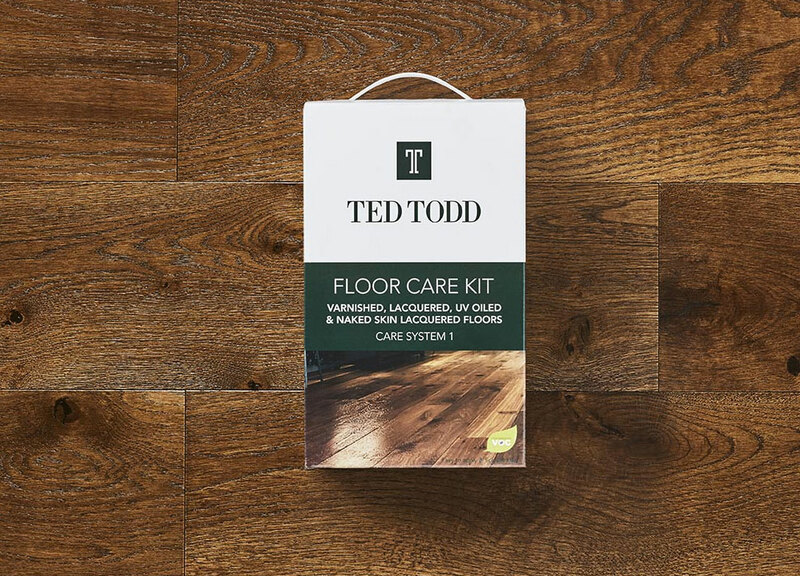 If your floor has a finish that penetrates the surface of the floor, such as restoration oil or burnished hardwax oil, use Care System 2. For everyday use, clean and protect with Karndean Clean. Use Karndean Remove and Karndean Refresh to enhance the look and durability of your floor once every 6-12 months. Karndean cleaning products are suitable for use with all Karndean floors. 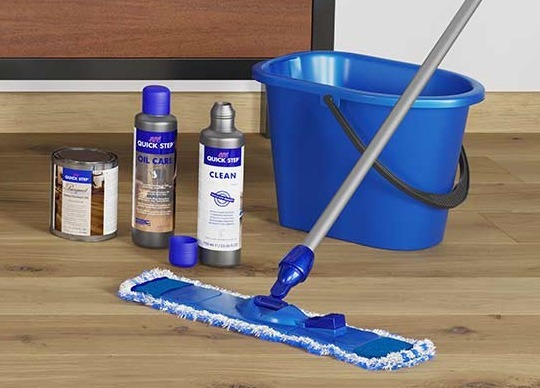 Quick-Step cleaning products are specifically developed for use on Quick-Step floors. They cleanse the floor surface thoroughly maintaining the look of your floor without leaving behind residual layers.